ARCHS has partnered with area school nurses over the years to promote a variety of healthcare programs. 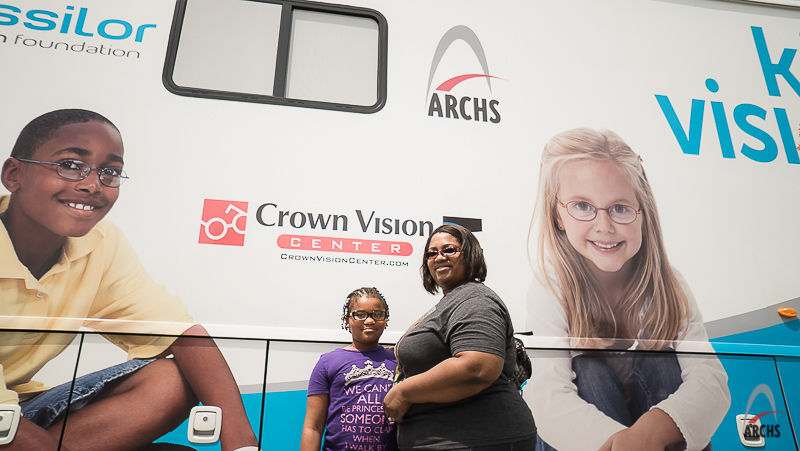 Currently, the Kids Vision for Life-St. Louis program works with school nurses to provide vision screenings that benefit thousands of area students. Missouri KIDS COUNT®, has authored a series of feature stories that recognize the hard work and dedication of school nurses and their efforts to keep our children, schools, and communities healthy. ARCHS serves as St. Louis' KIDS COUNT® partner. These articles address the chronicity of the conditions that school nurses address in the school setting. 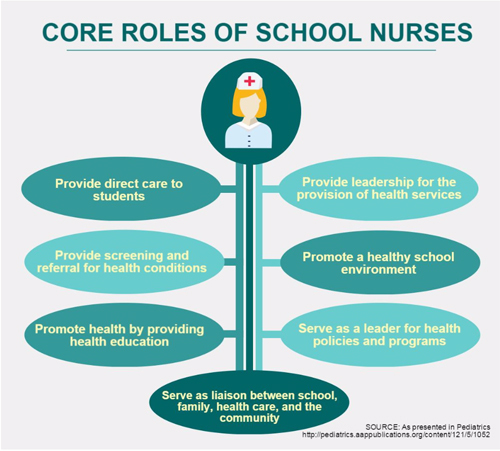 Where many nurses work in settings such as hospitals, clinics, or nursing homes, and among colleagues providing peer support and consultation, the school nurse is often the only health professional in the school setting. School nurses represent a unique nursing discipline requiring care and support for a wide range of children - from those with medically complex and chronic diseases to fully healthy children - all set in a non-healthcare environment. Despite the disappointing news that the St. Louis Rams will be leaving St. Louis, ARCHS would like to thank the Rams players and staff for their support of our programs. Over the years, the Rams have donated tickets that have allowed hundreds of youth who participate in ARCHS' programs to attend their first professional supporting event. 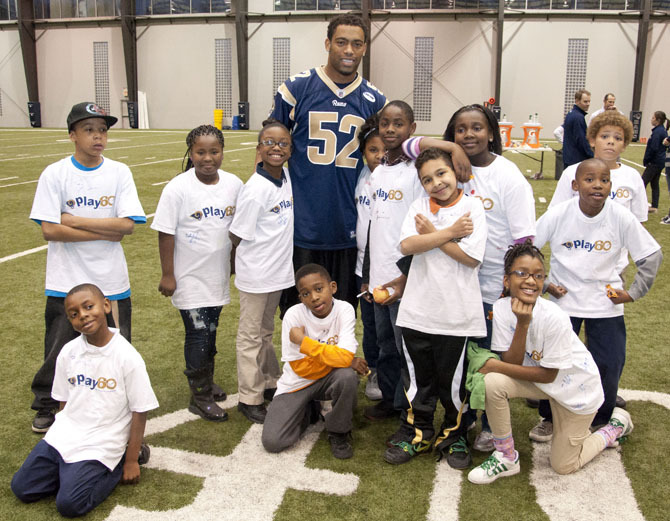 As well, the Rams invited several of our programs to Rams' Park to be a part of the National Football League's (NFL) Play60 Campaign. ARCHS specifically acknowleges Rams' staffers Nicole Woodie and Zach Kinkeade for working with ARCHS to coordinate these fun and educational outings. ARCHS continues to partner with The Muny, Saint Louis University Billikens, and dozens of other groups to enhance our programs that serve more than 90,000 St. Louisans each year. Since open enrollment began on November 1, more than 250,000 Missourians signed-up for health coverage through the Missouri Health Insurance Marketplace that gives uninsured Missourians a way to compare plans and buy affordable health insurance. As the holiday season ends and people set goals for a healthier 2016, there is still time to sign-up for quality health coverage through the Marketplace. Most Missourians are required to have health insurance or face a penalty. And most Missouri Marketplace enrollees qualify for tax credits to lower their costs. ARCHS encourages community, faith-based, and small business leaders, employees in child care and social services industries, and those who serve low-income families to encourage people to sign-up before open enrollment ends on Sunday, January 31, 2016. 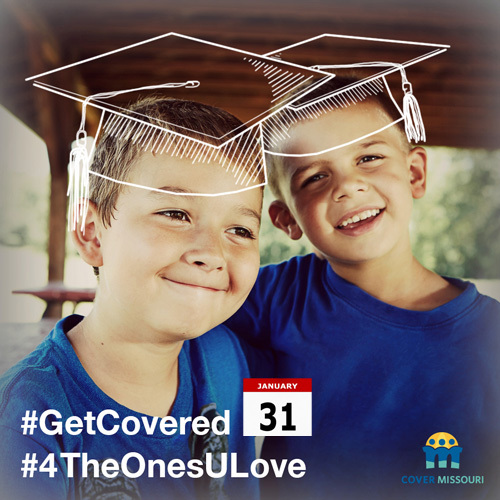 To enroll: Visit www.covermissouri.org to find local help with enrollment or call 1-800-466-3213 to set up an appointment with a local assister. 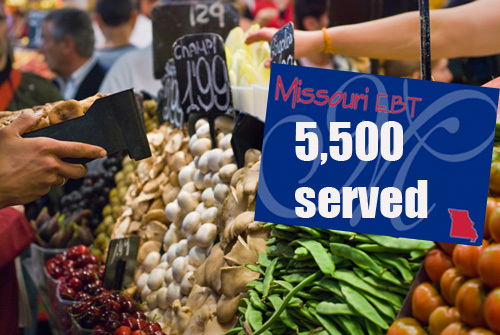 ARCHS' partnership with the U.S. Department of Agriculture (USDA) and the State of Missouri provided 5,500 area children in the Saint Louis Public School District access to healthy meals this past summer (2015), while making a $495,329 impact on the local economy in Summer Electronic Benefits Transfer for Children (SEBTC) benefits. Families participating in the ARCHS' summer food program used 94% of the funding available to them. This was the third time ARCHS participated in the project – one of the largest demonstration projects undertaken by the USDA. Lessons learned from Missouri's project continue to inform decisions at the federal level about how to best address childhood hunger during the summer months when school meals are not available. Since 2012, ARCHS' program has provided more than 14,4o0 St. Louis area students with enhanced summer food benefits. 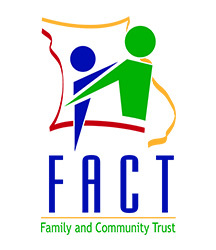 The Missouri project is a collaboration of the Missouri Departments of Social Services, Health and Senior Services, Elementary and Secondary Education, ARCHS, Local Investment Commission (LINC), Mississippi County Partnership, Saint Louis Public Schools, Kansas City Public Schools, and Hickman Mills School District. ARCHS is excited to be a KVFL partner as the program grows and provides services to more schools and area students.